Pam graduated from Sinclair Community College with degrees in Accounting and Applied Science. She also graduated from Urbana University in 2008 with a Bachelors Degree in Management. She has worked in the field of accounting services for over thirty years assisting clients with small business accounting, taxes & consulting. 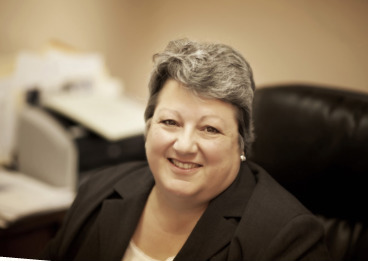 Pam joined the CPA firm in August 2005. Pam passed all parts of the CPA exam in early 2014 and has just been awarded her licence in April of this year. Congratulations Pam! What you might not know about Pam? Her hobbies include gardening and needlework – and she also serves as treasurer of her condo association.